I am seriously suffering right now. It’s been over two weeks and I haven’t flown a kite. Instead, I’ve been on the road. The first event was my grandson’s third birthday. Wouldn’t have missed that for the world. The theme was Nemo and I provided the flying clownfish. 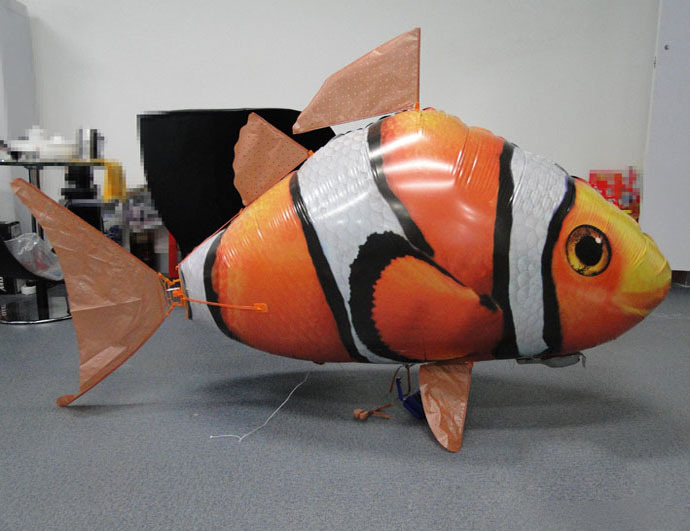 Yes, I own a remote control flying clownfish. It’s an Air Swimmer. I bought it a few years ago on a whim and it has come in handy a couple of times. In a way, you could say I did do some flying although it wasn’t a kite. The next event was a wedding. As a little background, I am an amateur fine art photographer. My daughter is a professional photographer with her own studio. She agreed to shoot a friend’s wedding out-of-town (way out-of-town). I went along as chauffeur as she is now six months pregnant and driving is not most comfortable thing for her. I also ended up becoming the second shooter for the wedding. So instead of a kite string in my hand, I was carrying a camera around for a few days. After the wedding, I also had the privilege of taking my daughter’s maternity images. Now it is so hot I don’t want to leave the house. 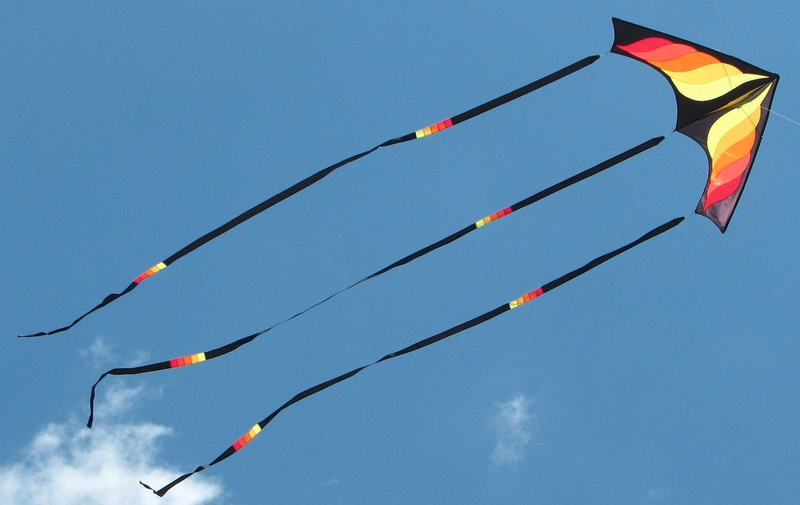 But I’m hoping to get some kite flying in soon.